Trainer Grahame Begg has been single-minded in targeting the Group One Coolmore Stud Stakes with Written By this spring and jockey Jordan Childs expects the colt to be peaking for the big day. Childs has ridden Written By in all seven of the colt’s starts for six wins including his first Group One success as a jockey in February’s Blue Diamond Stakes at Caulfield. Written By suffered his only defeat in the Golden Slipper in March at the end of his juvenile season, finishing fourth as favourite. 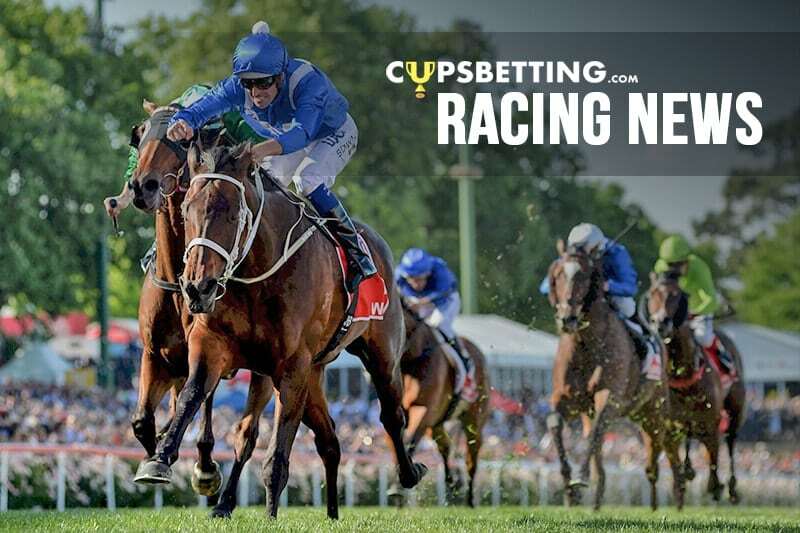 Written By has registered two lead-up wins at Caulfield this spring including the Blue Sapphire last start and Childs trusts the colt is up to the challenge again on Saturday against a quality line-up including Zousain, Sunlight and Lean Mean Machine. “It should be a good race,” Childs said. “Obviously I know the horse very well and he had a nice piece of work down at Pinecliff on Wednesday and he worked really well. “I think he’s going as good as he can going into the race. Part of Written By’s preparation was a jump-out on the straight course last Friday to get experience at Flemington and Childs felt the sprinter went really well when winning his heat narrowly against a number of Coolmore rivals. “He looked for the corner a little bit, but once he realised I thought he hit the line really well,” Childs said. “I’m happy with barrier six. Sunlight has drawn outside us and she’s got a lot of speed and will go forward.